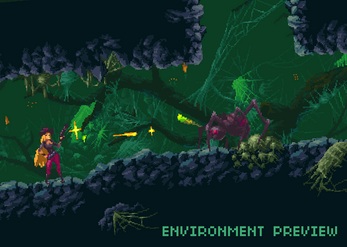 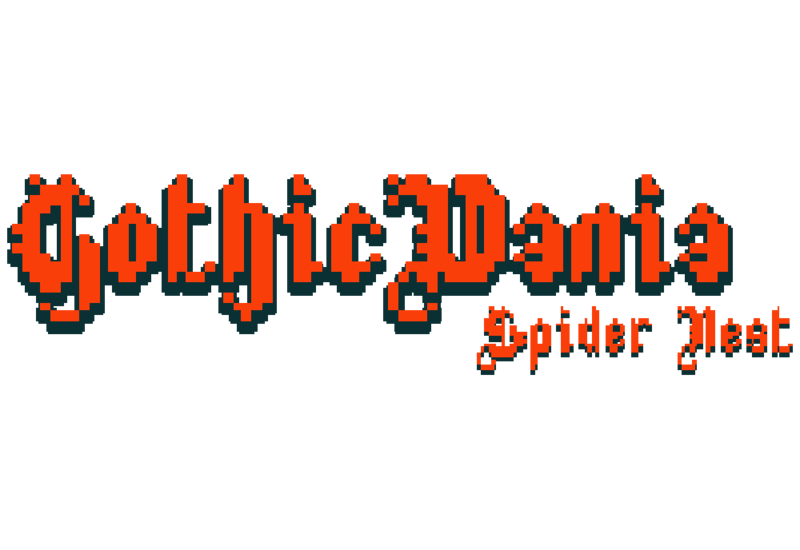 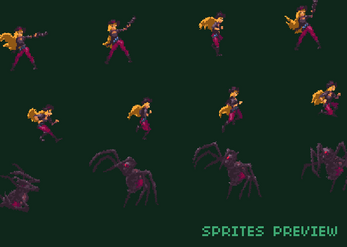 GothicVania Spider Nest is a complete Game Art Assets Pack to build a castlevania like Spider Nest scene. 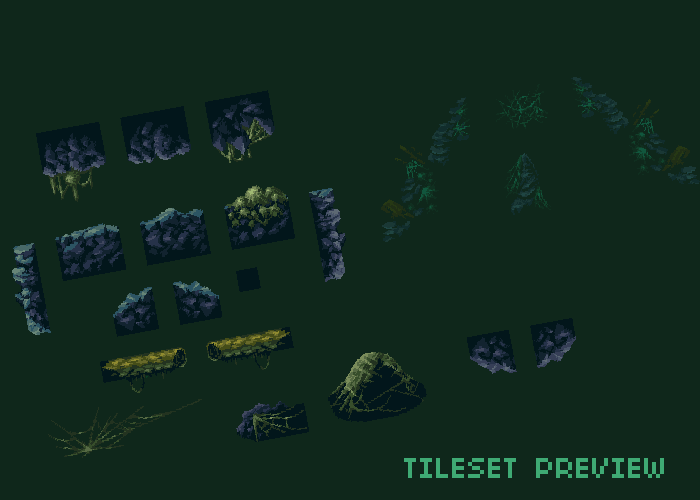 All assets are made with beautiful crispy pixel art. All of your work is awesome! I've been looking at doing a Castlevania style game for a while and I think this may just scratch the itch.